Cedric Burnside‘s latest album is entitled Benton County Relic, and while he’s been at this for awhile, it’s a pretty safe bet that Burnside himself is not the relic being referenced in the title. At 40, he’s far too young for that, but with eight albums under his belt and getting his start playing drums with his grandfather, legendary Mississippi bluesman R.L. Burnside, back when he was only 13, he certainly qualifies as a veteran performer. The video for “Hard To Stay Cool” opens up with Burnside giving a bit of a lesson on the blues and its importance to African American culture before it segues into the song itself, a languid, slow burning blues about the challenges of trying to keep your cool during hard times. Check it out. 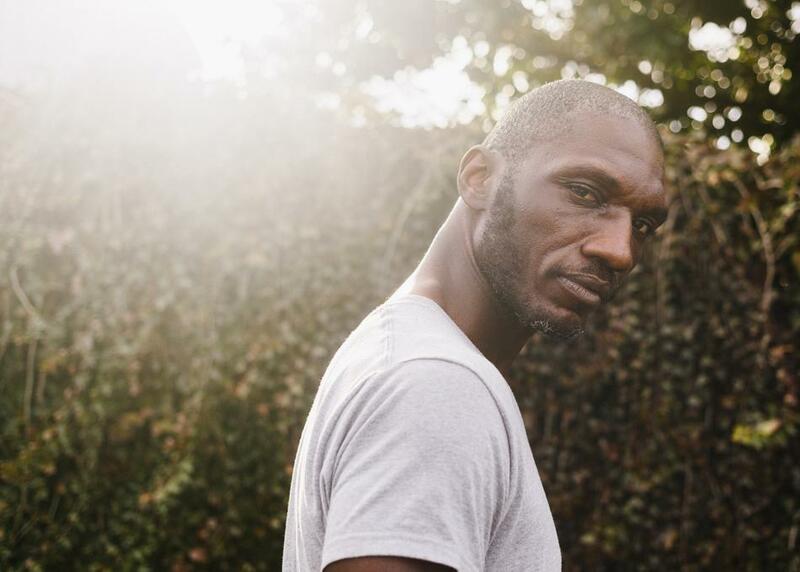 Cedric Burnside plays Cooper’s BBQ on March 13 at 10:00pm and on March 15 at 1:00am.